Something to Muse About: 1,991 of 6,821 Print all In new window STAR TREK 50th Anniversary Honored with 100 City Nationwide Concert Tour, "Star Trek: The Ultimate Voyager"
1,991 of 6,821 Print all In new window STAR TREK 50th Anniversary Honored with 100 City Nationwide Concert Tour, "Star Trek: The Ultimate Voyager"
- CineConcerts, CBS Consumer Products and Paramount Pictures will launch Star Trek:The Ultimate Voyage, a North American concert tour playing performing arts centers in more than 100 cities. The tour launches in Florida on January 15, 2016 and will travel throughout the U.S. and Canada through May 2016. 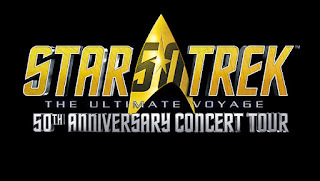 Star Trek: The Ultimate Voyage is produced by CineConcerts, known for its popular live to projection, symphonic concert experiences including The Godfather, Gladiator and soon to be premiered Breakfast at Tiffany’s. Original content productions such as A Christmas Dream also tour internationally. 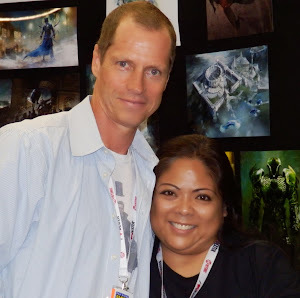 Justin Freer, Producer and Founder of CineConcerts said, “The Star Trek franchise has for many years been an important and meaningful part of our culture in so many ways. This exciting concert experience featuring the greatest music and visuals spanning five decades will be an extraordinary and memorable event.” This lavish production includes an impressive live symphony orchestra and international special solo instruments. People of all ages and backgrounds will experience the franchise’s groundbreaking and wildly popular musical achievements while the most iconic Star Trek film and TV footage is simultaneously beamed in high definition to a 40-foot wide screen. 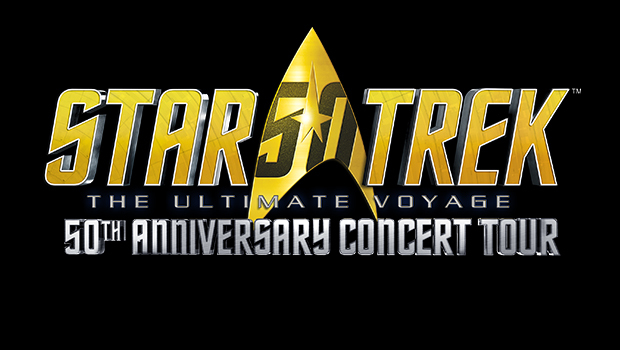 The concert will feature some of the greatest music written for the franchise including music from Star Trek: The Original Series, Star Trek: The Motion Picture, Star Trek II: The Wrath of Khan, Star Trek IV: The Voyage Home, Star Trek: Insurrection, Star Trek: The Next Generation, Star Trek: Deep Space Nine, Star Trek: Voyager, Starfleet Academy and much more. This never-before-seen concert event is perfect for music lovers, filmgoers, science fiction fans and anyone looking for an exciting and unique concert experience. 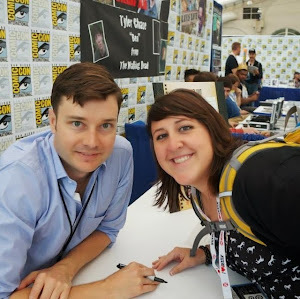 CineConcerts Co-Founder and Producer Brady Beaubien said “When a story has renamed aircraft carriers, NASA space shuttles, and the first names of thousands of children in hundreds of countries, you realize these characters go beyond entertainment, but are more like family. Star Trek breaks every boundary of judgment or expectation. It inspires, challenges, and re-thinks. Star Trek is who we want to be. Inspired, fiercely loyal, sometimes reckless.” Star Trek: The Ultimate Voyage will be conducted by Justin Freer, who has quickly become one of the most sought-after conductors of film music with a long list of full symphonic live to projection projects under his belt ranging from the The Lord of the Rings Trilogy to The Godfather to Gladiator. He has appeared with some of the world’s leading orchestras including the Chicago Symphony, Philadelphia Orchestra, Philharmonia Orchestra, San Francisco Symphony and Sydney Symphony. About CineConcerts: CineConcerts is one of the leading producers of live music experiences performed with visual media. Founded by producer/conductor Justin Freer and producer Brady Beaubien, CineConcerts has engaged millions of people worldwide in concert presentations that redefine the evolution of live experience. From full-length movie screenings with live orchestra to music-interactive sporting event experiences to original 3D-environment holiday programming, CineConcerts is at the forefront of live entertainment.